Waterbury Reservoir with a view of Mt. Mansfield in the distance. Waterbury Reservoir is a wonderful place to go kayaking or to hike with your dog through the woods. 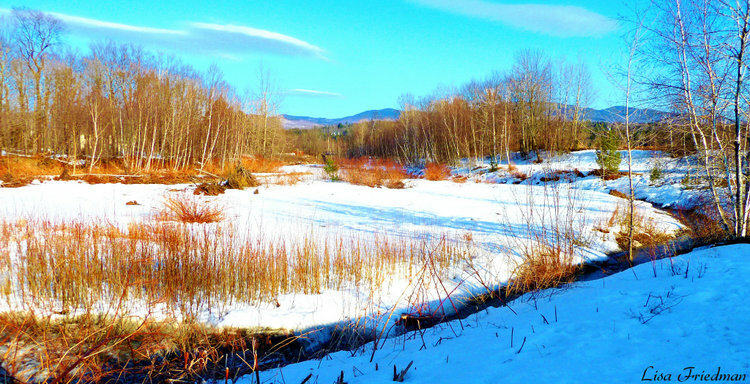 I took this photo of the Stowe Recreation Path while walking with my dog, Sadie. 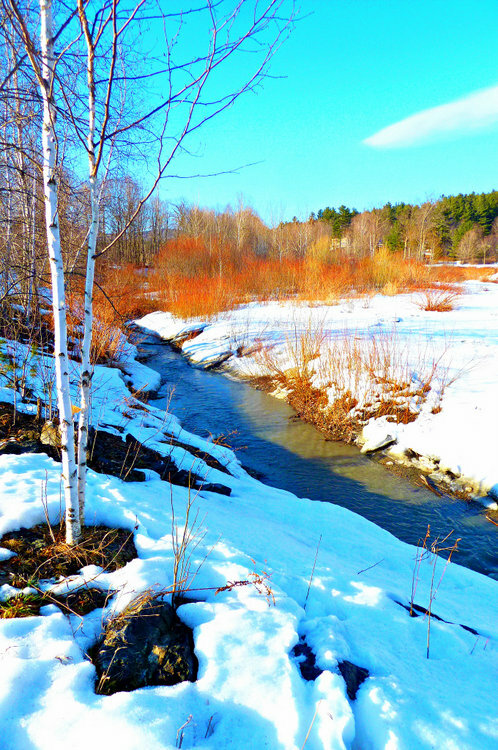 Stowe Recreation Path is such a scenic place to walk and relax. 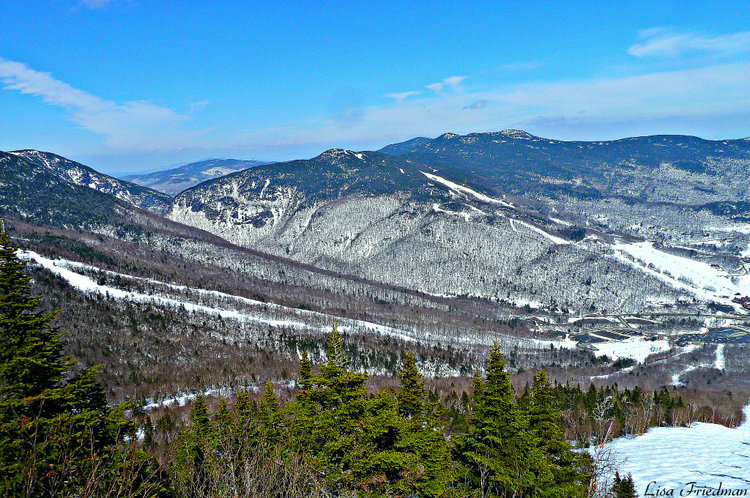 The ski trails at Stowe Mountain Resort. 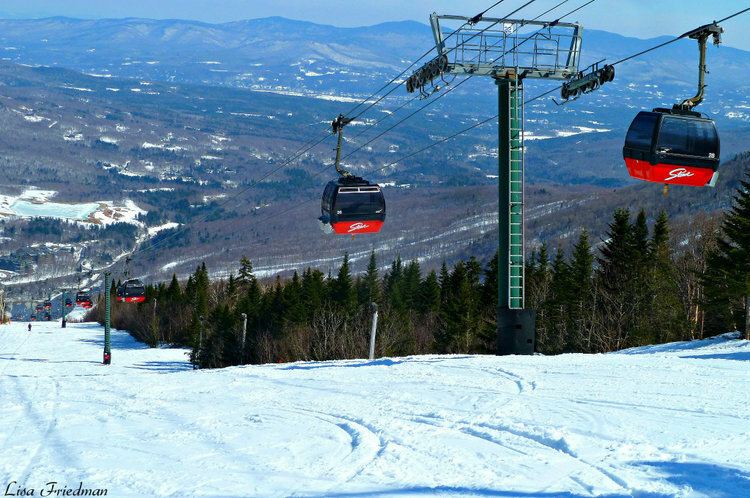 The gondola at Stowe Mountain Resort.